SLEEP had its NYC premiere at BAM Next Wave Festival November 29-December 2, 2017 in Brooklyn, NY. The World Premiere was at Annenberg Center Live in Philadelphia October 27-28, 2017. 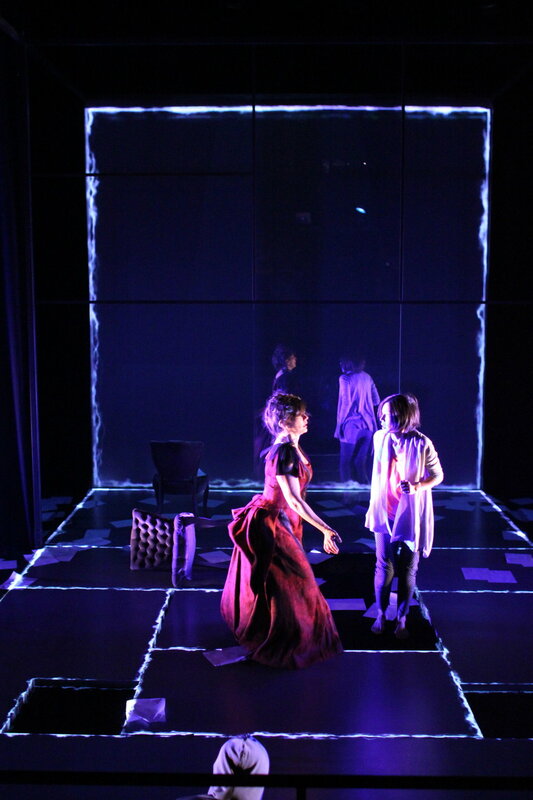 SLEEP will tour in 2018-19, and appear next at Yale Repertory Theatre's No Boundaries Series, March 1-3, 2018! Look for tickets here! 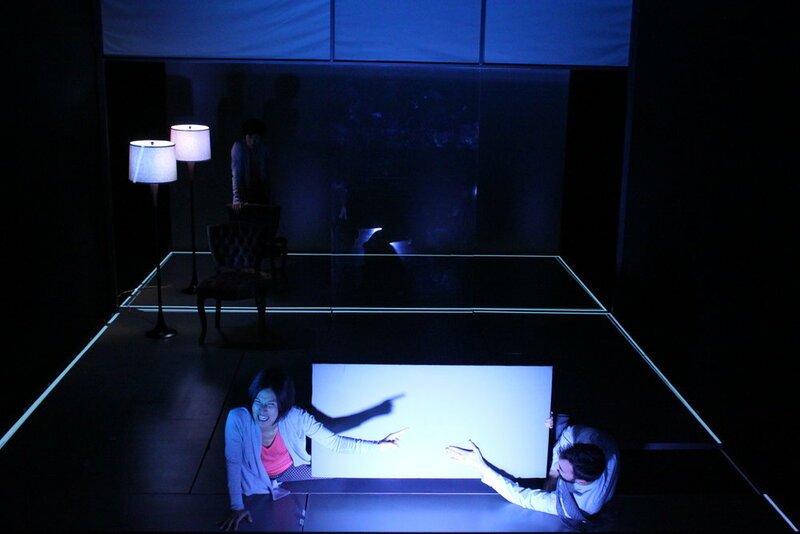 SLEEP is an immersive theatre work based on the short story by internationally acclaimed author Haruki Murakami. A young Japanese housewife suffers a terrifying dream and then suddenly stops sleeping. In a new nightmarish and beautiful sleep-deprived world, the constrictions of her prescribed role melt away, releasing a new self who takes risks, indulges in what is forbidden, devours Tolstoy and chocolate, and embraces what is unpredictable and dangerous. This seeming "escape" however, leads her to a world of lawlessness and danger that she never expected. Sleep examines how we push against the constraints of everyday life, transgress and rebel, and free fall through broken boundaries set up by society around us. 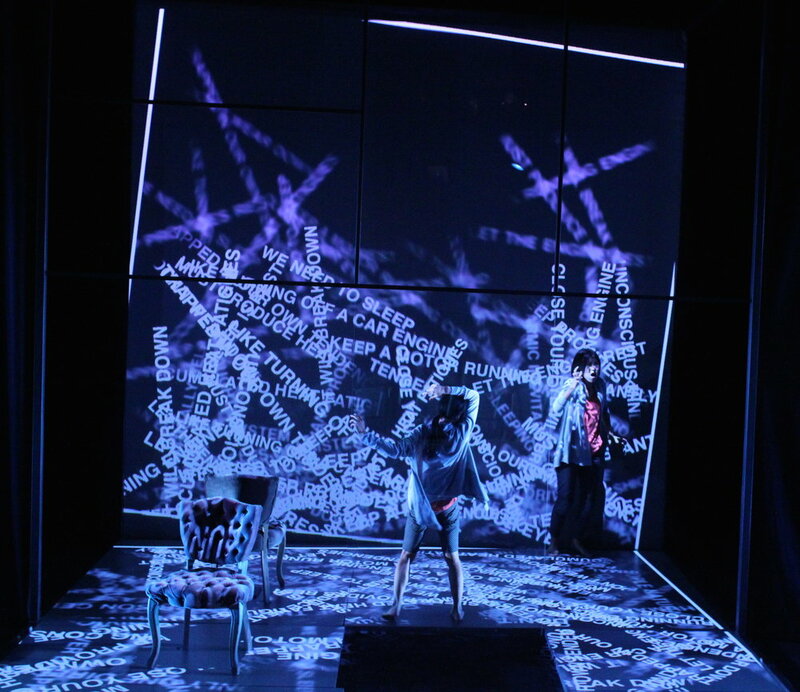 Commissioned by BAM, Annenberg Center for the Arts and Center Theatre Group in Los Angeles, CA. 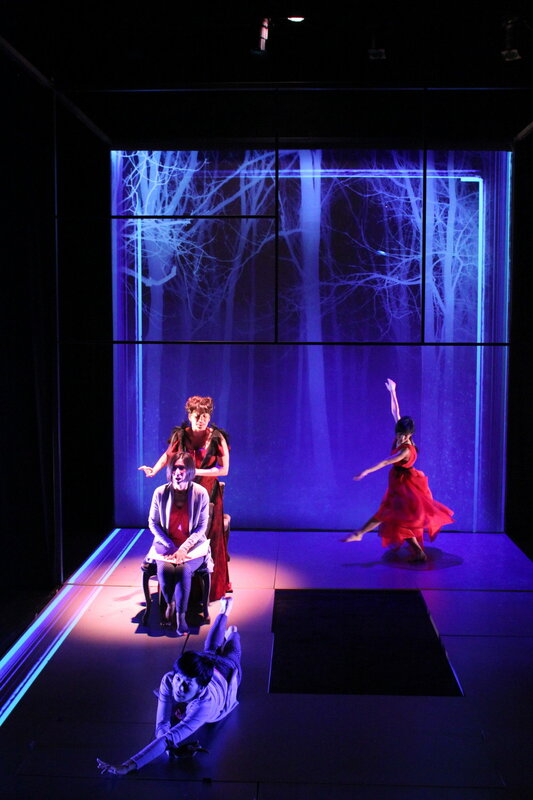 Sleep was developed with the support of PlayCo at the Japan Society and at the Ground Floor at Berkeley Rep.
Ensemble: Akiko Aizawa, Brad Culver, Takemi Kitamura, Paula McGonagle, Jiehae Park, and Saori Tsukada. Photos by Max Gordon fromBAM Next Wave run and by Susan Zeeman Rogers from Annenberg Center for the Performing Arts premiere. Click on images to enlarge and scroll through gallery.